Are you looking for Meenakshi Shopping Mall in Bannerghatta Road Bangalore? If so, find its snap over here. 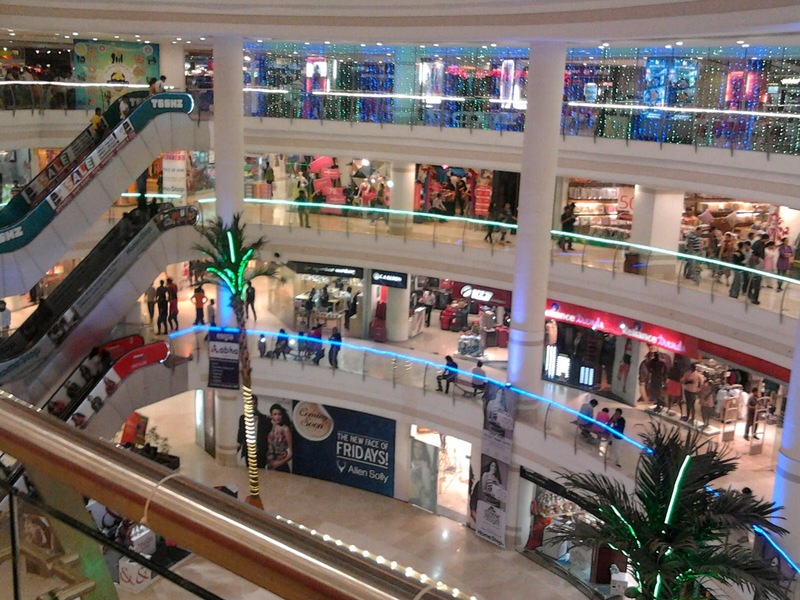 Enjoy the shopping in Bangalore and this is one of the best place to visit or see in Bangalore.